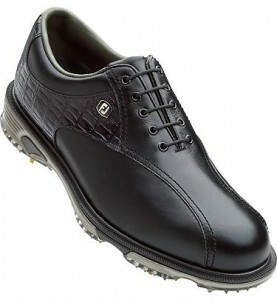 Proper Golf Shoes are necessary to maintain proper balance and stance to help your golf swing. Pro Image Golf has golf shoes for men, women and juniors. Some of the biggest names we carry are Footjoy, Adidas, Nike, Callaway and Ecoo, among others.